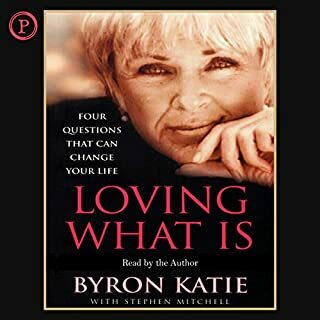 Out of nowhere, like a fresh breeze in a marketplace crowded with advice on what to believe, comes Byron Katie and what she calls "The Work". In the midst of a normal life, Katie became increasingly depressed. Then one morning, she woke up in a state of absolute joy, filled with the realization of how her own suffering had ended. The freedom of that realization has never left her, and now, in Loving What Is, you can discover the same freedom through The Work. An eye opener. I loved it! 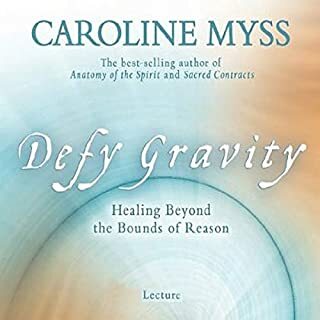 New York Times best-selling author Caroline Myss draws from her years as a medical intuitive to show that healing is not only physical, it is also a mystical phenomenon that transcends reason. 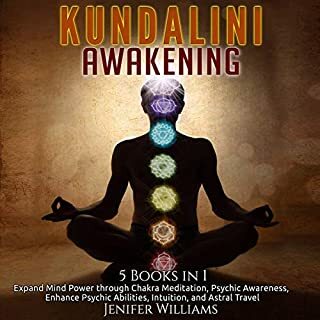 Inspired by ordinary people who overcame a wide array of physical and psychological ailments - from rheumatoid arthritis to cancer - Caroline dove into the works of the great mystics to gain a deeper understanding of healing's spiritual underpinnings. 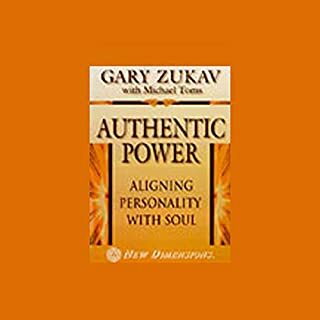 In The Seat of the Soul, Zukav brilliantly set forth his fundamental concepts, explaining how the expansion of human perception beyond the five senses leads to a new understanding of power as the alignment of the personality with the soul - "authentic power". 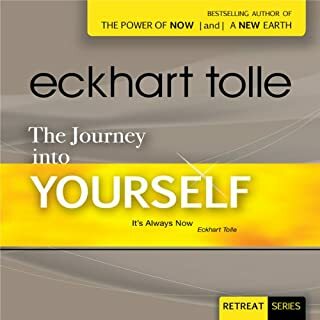 In Soul Stories, he showed how such concepts as harmony, cooperation, sharing, and reverence for Life express themselves in other people's lives. 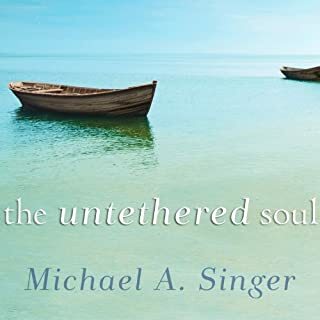 Now, in The Heart of the Soul, he and Francis take the next major step forward in showing us the importance of emotional awareness in applying these concepts to our daily lives. ©2001 Gary Zukav and Linda Francis (P)2001 Simon and Schuster Inc. All rights reserved. 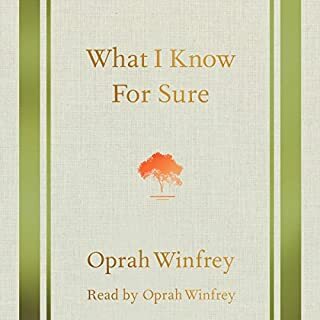 such a life changing book . so refreshing. 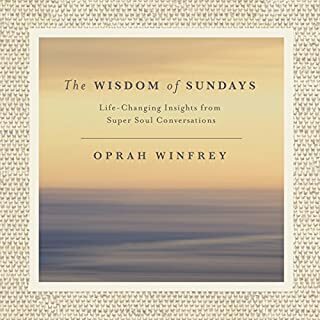 this book an individual can live by everyday and bring abundance of joy in life that is so charismatic. I started with the hard copy and got the audio to really internalise this material. 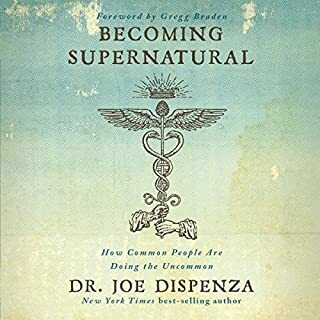 This book has directly changed the course of my life. The added awareness is incredible to say the least. 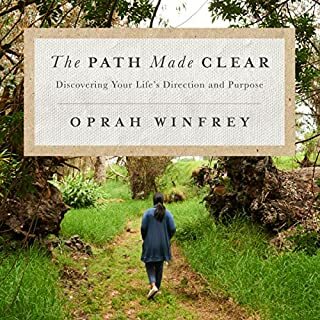 This book has help me tremendously. I'm finally able to MoveOn from a toxic relationship. Thank you so much I am forever grateful and will use this often in my life. Would you listen to The Heart of the Soul again? Why? 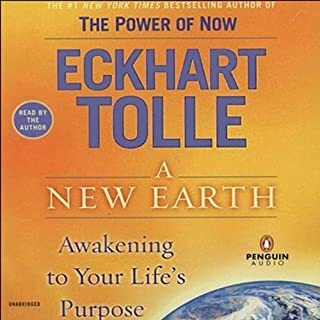 Yes, I plan on listening (or reading) this book again. 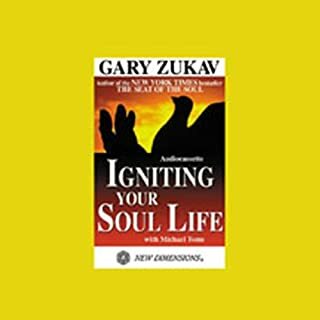 It has very ithought provoking content by Gary Zukav explaining how our emotions are "gifts." I liked the author's use of how to consider not only our own behaviors, but those around us who we love. Emotional awareness is what we really need to pursue and to live life to it's fullest. In everything - painful adversity though our most joyous moments - it's all part of of the journey and necessary for life fulfillment. 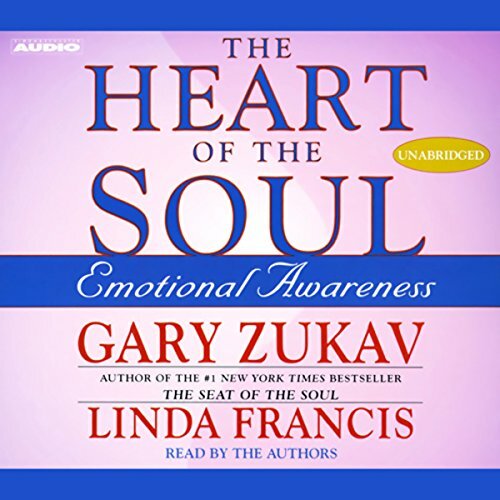 Mr. Zukav reminds us if we don't take the time to "feel" our emotions, we lose out on the gift it's meant to give us. By knowing our chakra responses, and truly feeling our body's messages, we should be able to exude positive energy be trusting of whatever we feel.. When we negate feelings consequences will take their toll on our mind and bodies - examples are given. 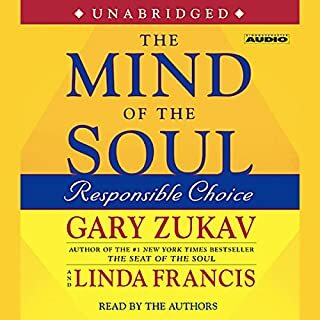 What does Gary Zukav and Linda Francis bring to the story that you wouldn’t experience if you just read the book? The 'tone' of the book is better than pacing it out by reading it. They have just enough inflection to bring out the points to remember. I suggest taking this book a chapter at a time and stopping to reflect when urged to do so. What insight do you think you’ll apply from The Heart of the Soul? I will be re-addressing each section of the last 3 chapters one at a time and stopping to reflect when urged to do so. It is in learning to be quiet and feel emotions rather than blocking them out, and accepting them.. I am so thankful to find this at this time in my life. Fighting cancer is all about learning how to process your Emotions. 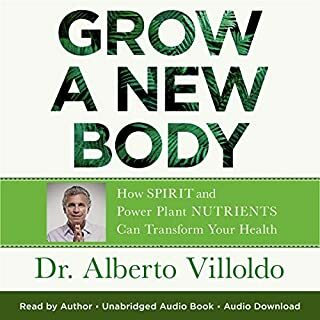 Disease is a battle for the soul and this teaches how to pick your weapon: Love and how to choose it over Fear. Well done! Author seemed to boast more than anything. It really was a waste of time. Critical work we all need to accomplish this lifetime or one's that follow. This fits nicely into Gary's other great works. a must have! 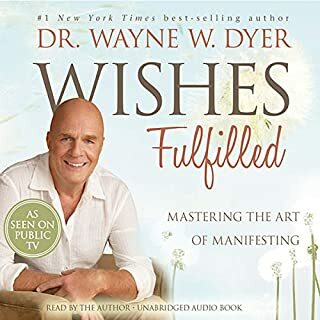 have you ever wished for an owner's manual for your thoughts and emotions? this is it! practical applications and homework you will actually appreciate. 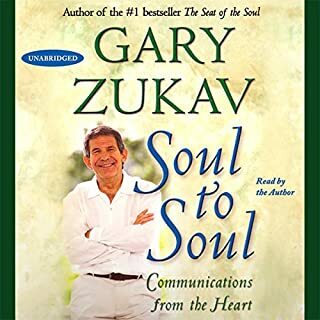 Thank you Gary Zukav. You've helped me be whole and at peace with so many aspects of life. 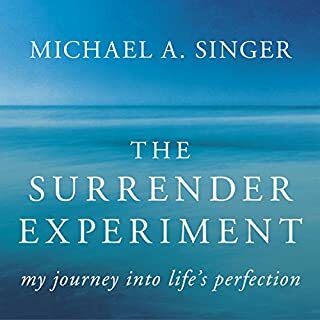 Absolutely wonderful to listen to another great book of them. I’ve definitely become more aware of my emotions and my family’s emotions. It helps me understand what we’re all going through when we’re in pain. Sometimes we wear different masks and do various things compulsively to hide our emotional pain. I’ve learn to feel and know my energy system and be aware of my emotions of Love & Trust. Or Fear & Doubt. 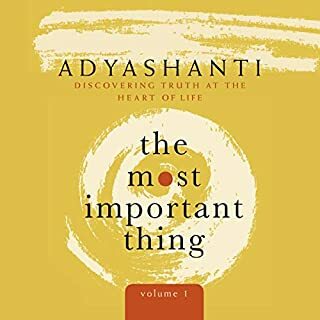 This is the best book on emotions I have ever read! You receive an efficient and clear guide, easy to follow.